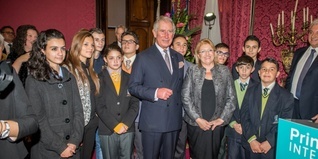 HRH The Prince of Wales launched Prince’s Trust International, the global extension of The Prince’s Trust, on Thursday 26th November in Malta. Representatives from more than 50 of our corporate partners attended the 2015 Corporate Employee Awards in London earlier this week. 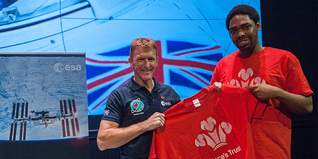 Tim Peake, who will be the first British astronaut to go to the International Space Station this December, has chosen to become an Ambassador for The Trust. 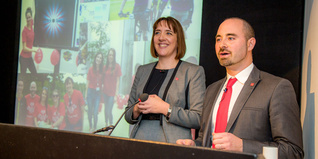 Celebrity Ambassador, Lisa Rogers, shares her view on The Prince's Trust Celebrate Success Awards. 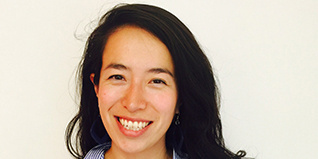 Meet Eriko Kobayashi, our Million Makers Manager. 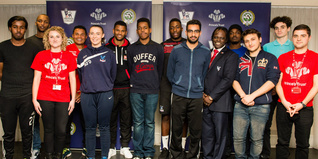 Footballers from Crystal Palace, past and present, came together at the club on Wednesday 18th November for a celebratory event. 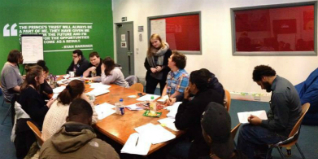 600 young people will build up the digital skills they need to thrive through our new digital partnership with Capgemini. 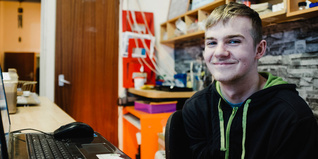 The project will help young people in Scotland develop the digital skills they require for future employment. Celebrity Ambassador Anna tells us why The Trust is so important to her.